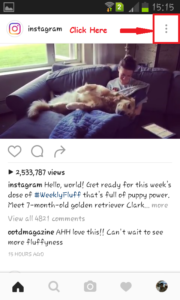 Instagram has become a great collection of photos and videos. That is because unlike Facebook and Twitter, it always focused on being photo sharing social network. 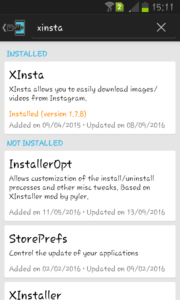 However, Instagram never put any official option to download photos and videos from it. That’s because it will affect its user’s privacy. All you could do maximum is copy the share URL and export it wherever you want. When it comes to Android, there are several apps in the Play Store which can download photos and videos using such URL. There was a limitation here also. One could download only those photos and videos which were public. Just like some apps restricted in downloading Facebook videos on computer. 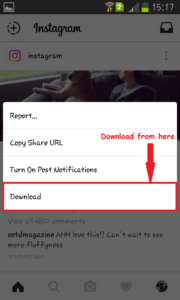 How cool it will be if you can get the option to download Instagram photos and videos right from inside its Android app? I am sure everyone will jump to update Instagram if it officially updates that. Wait! Instagram will most probably not do that. Then how? Well, lets check it out. One can easily get the download option inside Android app but there are some pre-requisites for that. All you need is a rooted Android device with Xposed Framework installed on it. Marshmallow users will have to enable storage access to Instagram from the settings. Now lets see the steps. 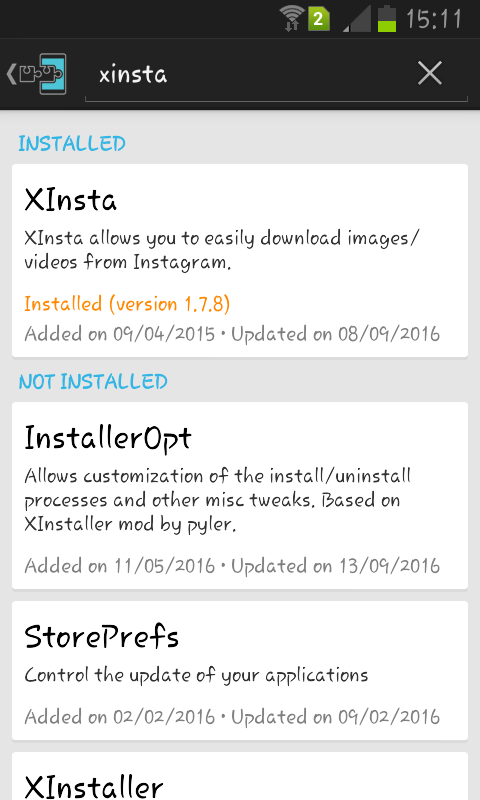 Step 2: Search for XInsta module and download the latest stable version. Step 3: Activate the module and reboot your phone. Step 4: Open Instagram app and search for the photo or the video that you want to download. Step 5: Click on drawer menu (three dots) and choose “download” option. On clicking the download button, it gets downloaded onto your Android phone. How cool is that now? From no option to download to direct download option. 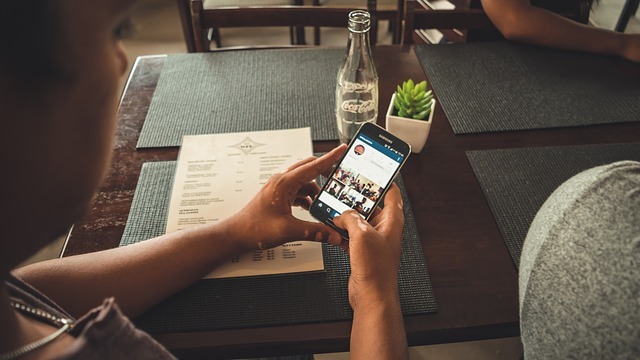 There are lots of other options to customize Instagram by this module. You can check them out in the drawer menu of the module. You can also change the download folder location from inside the module. Another great thing about using this module is that you can download any photos or videos that you see on the app screen. Whether its shared by the people whom you follow or its photos and videos from explore area. I tried on sponsored ads and it downloaded that too. So the next time, if you like any random photo or video on Instagram, you can quickly save it on your phone. 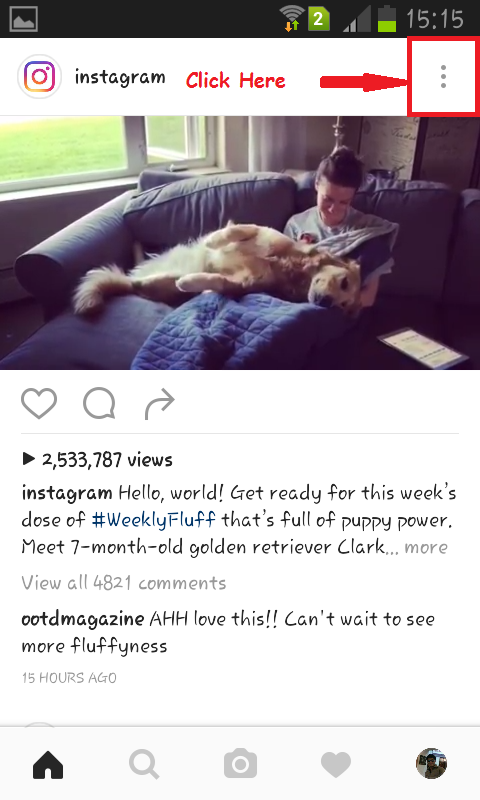 Its easier to download Instagram photos and videos on computer. You can grab the URL by inspect element option and then save it on your PC but on Android its different. We don’t open browser on phone frequently when we have apps installed on Android. So this trick is handy in such situation.